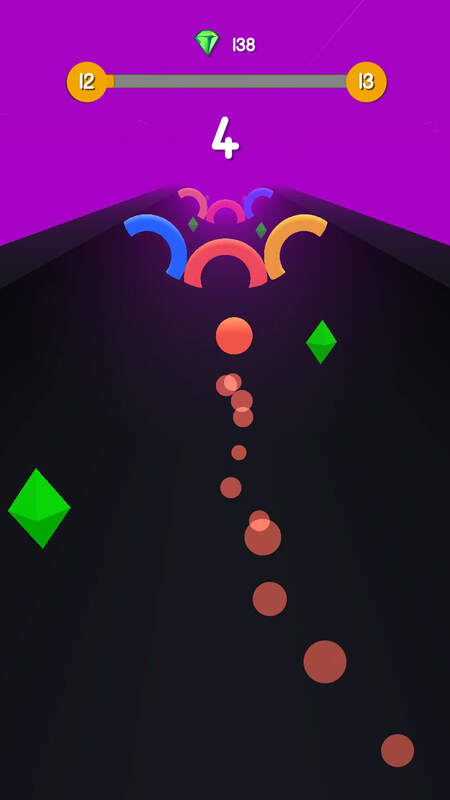 Can you color all the rings? 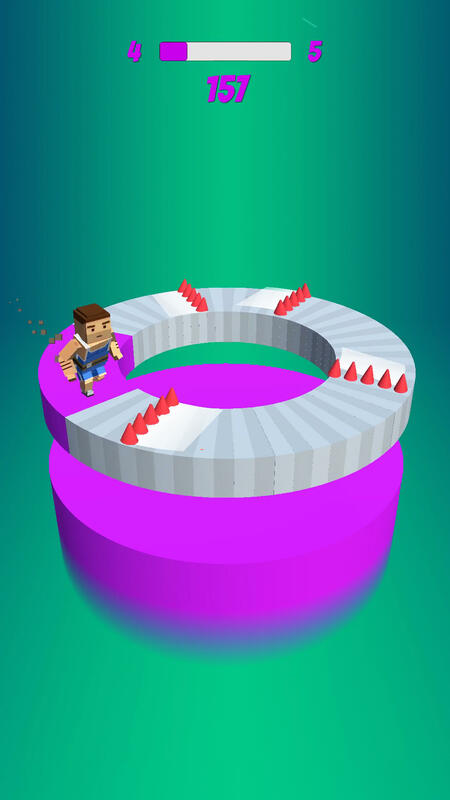 Run on the rings to color them. 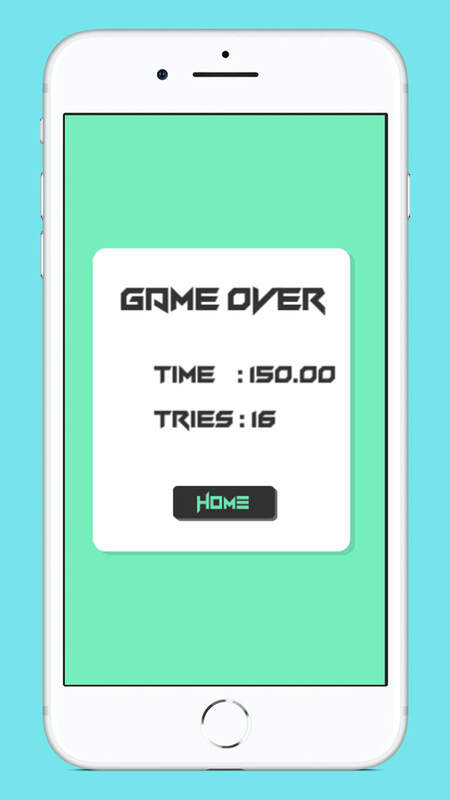 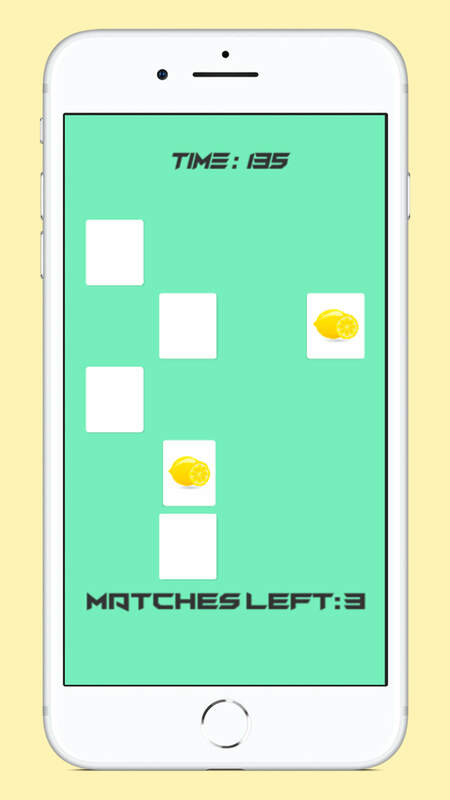 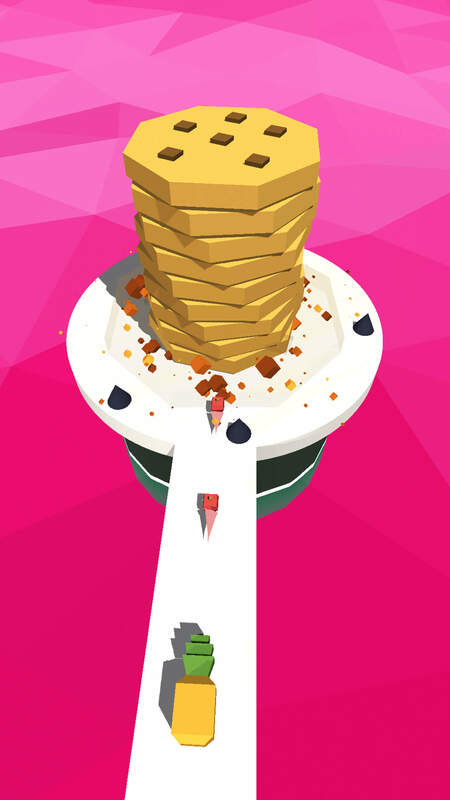 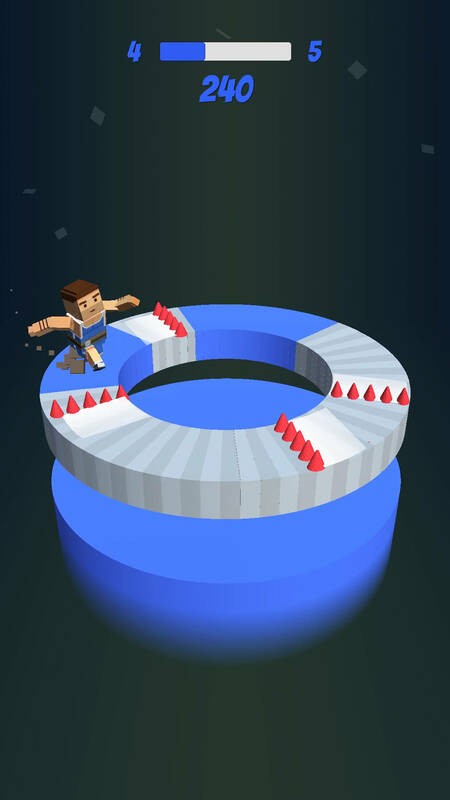 Tap to jump and avoid the hurdles. 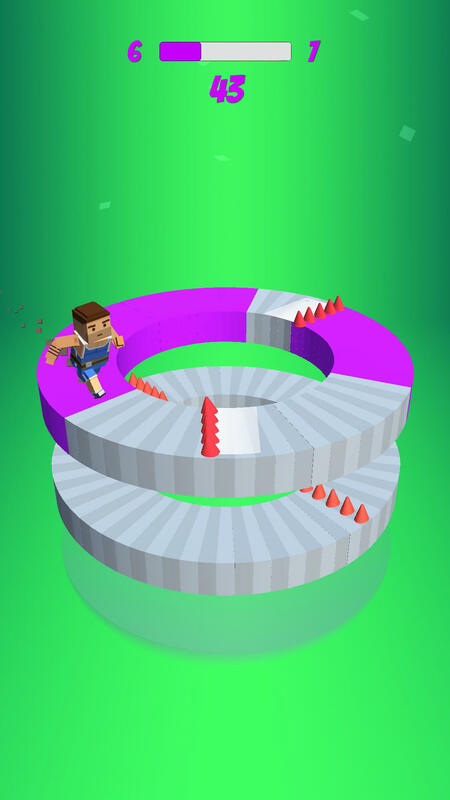 Rolly Color Vortex Gates ! 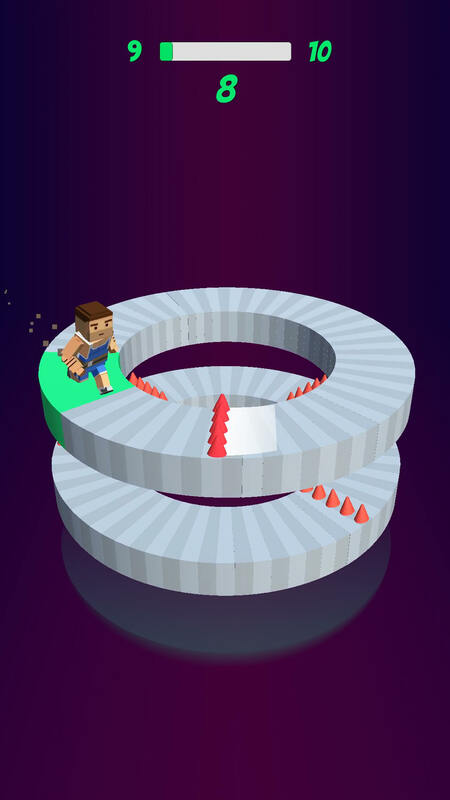 Roll through the tunnel as quickly as possible. 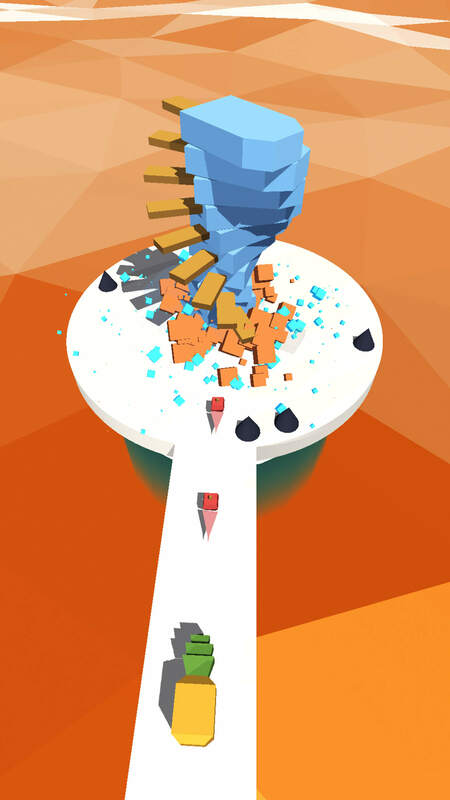 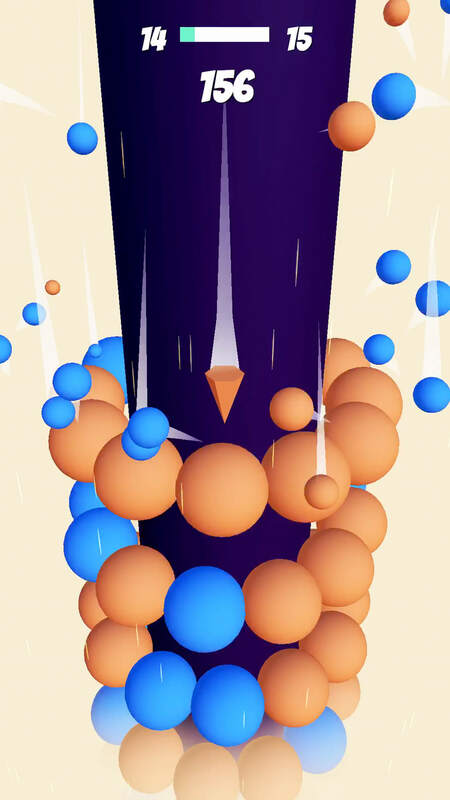 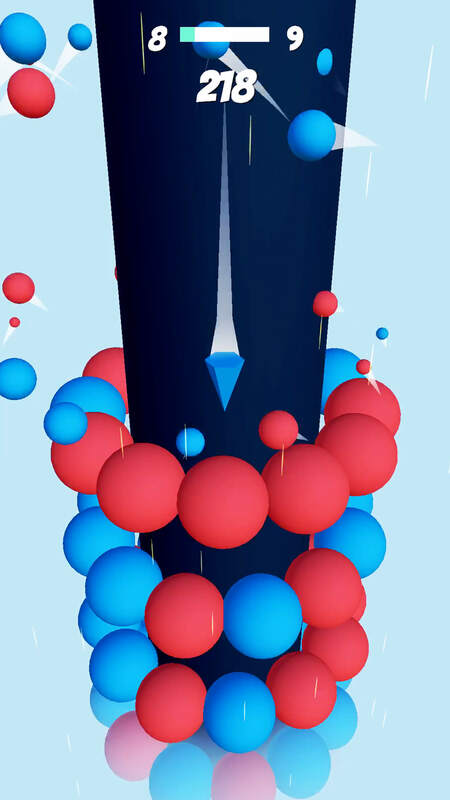 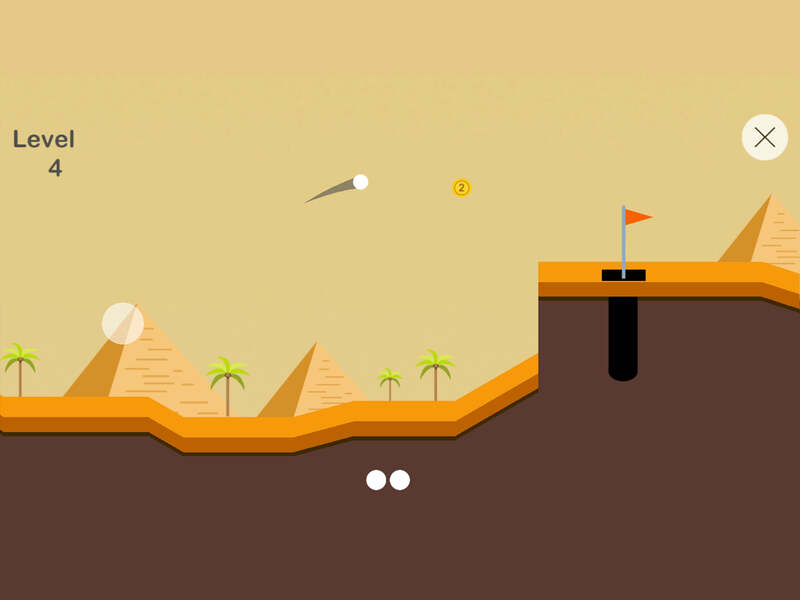 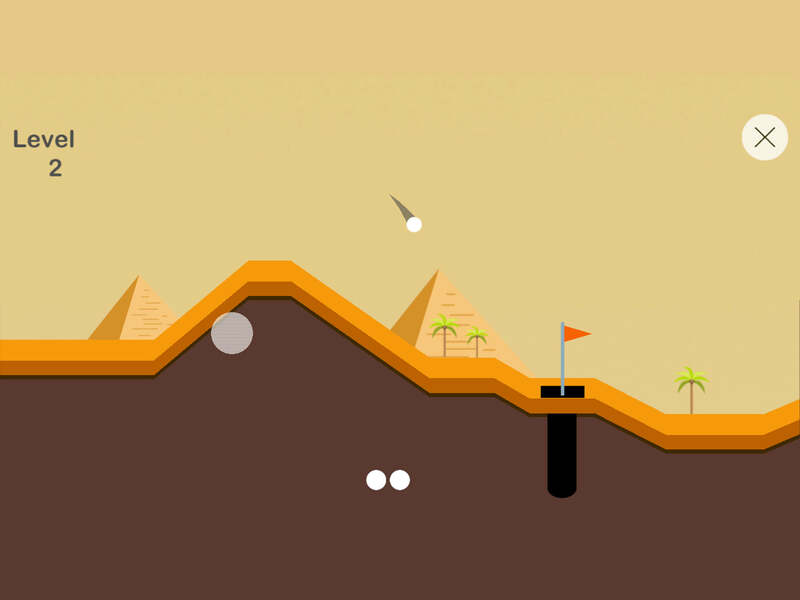 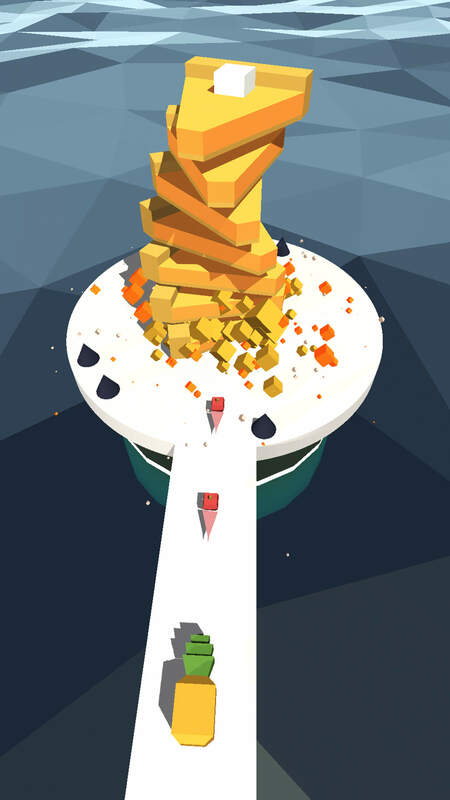 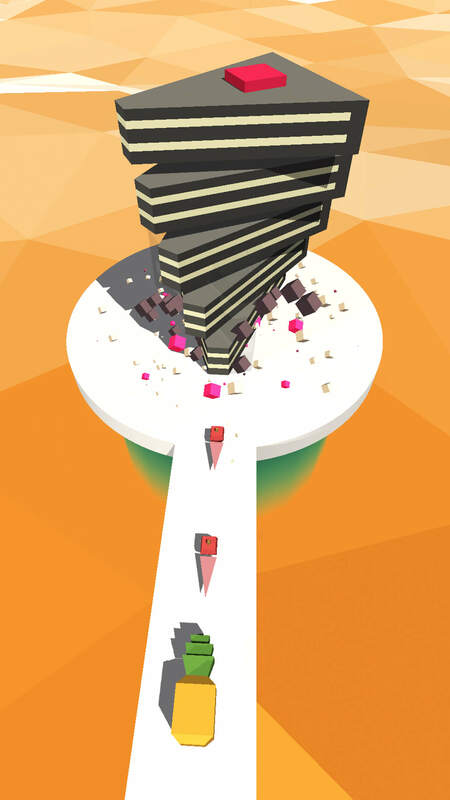 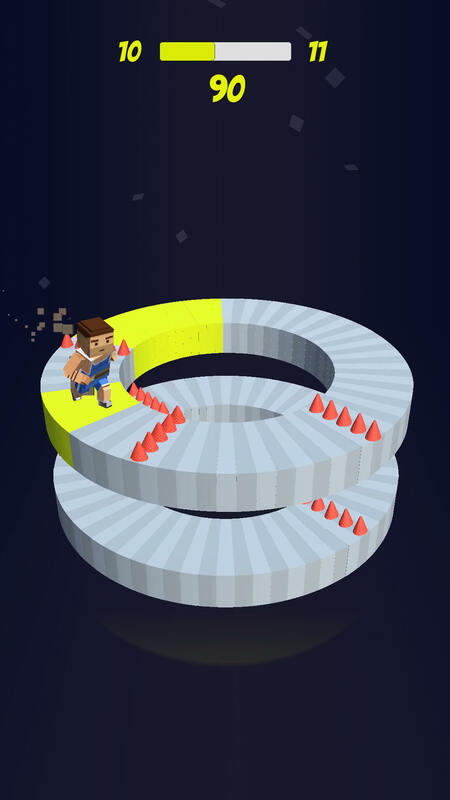 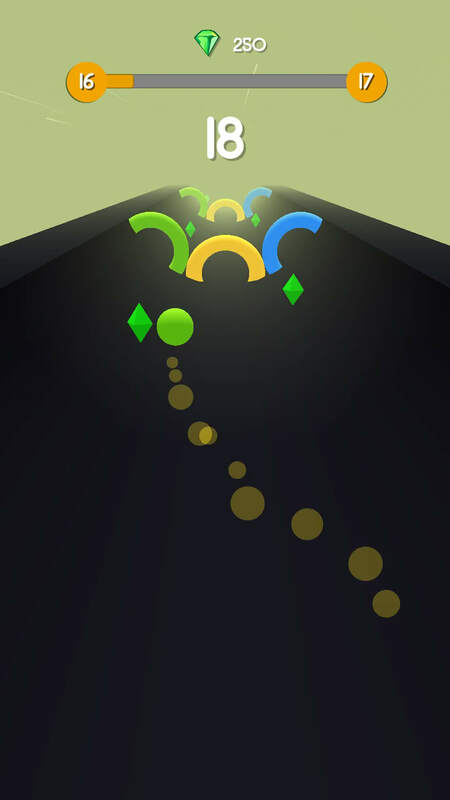 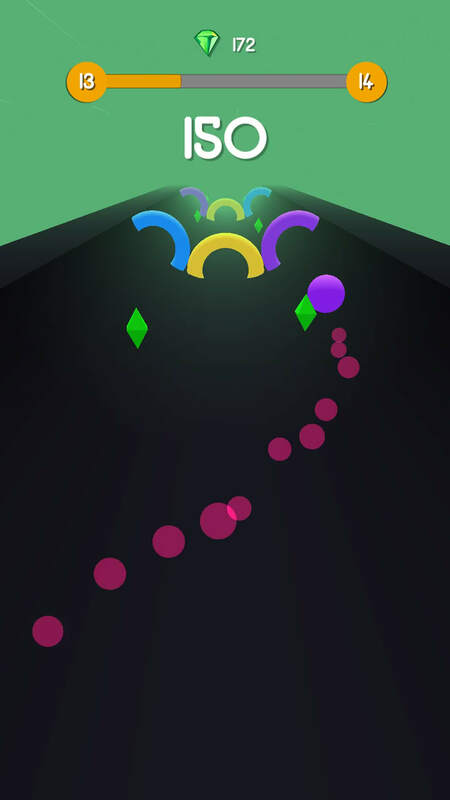 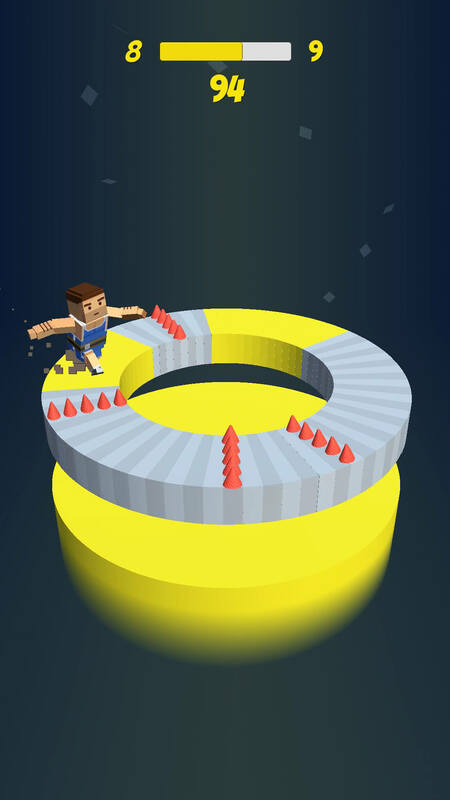 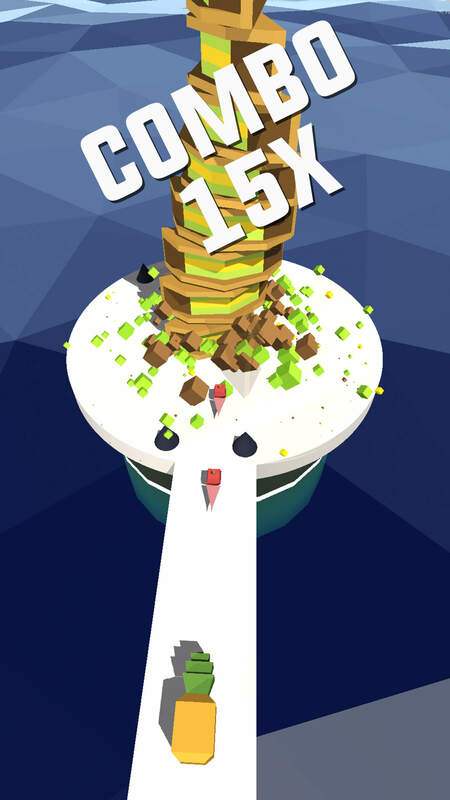 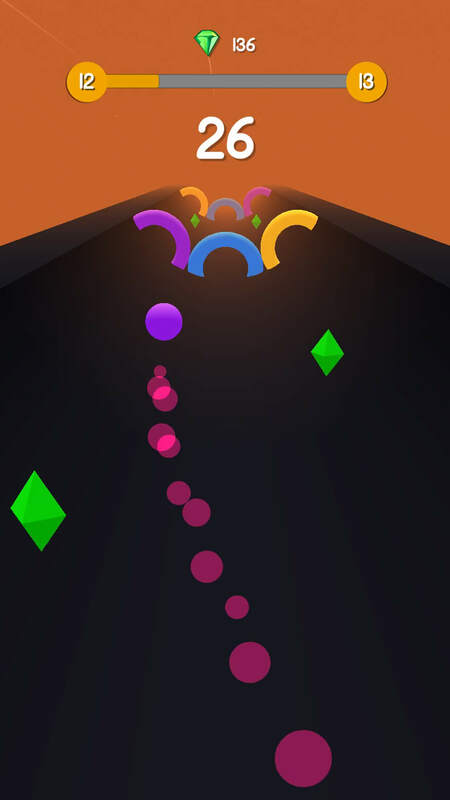 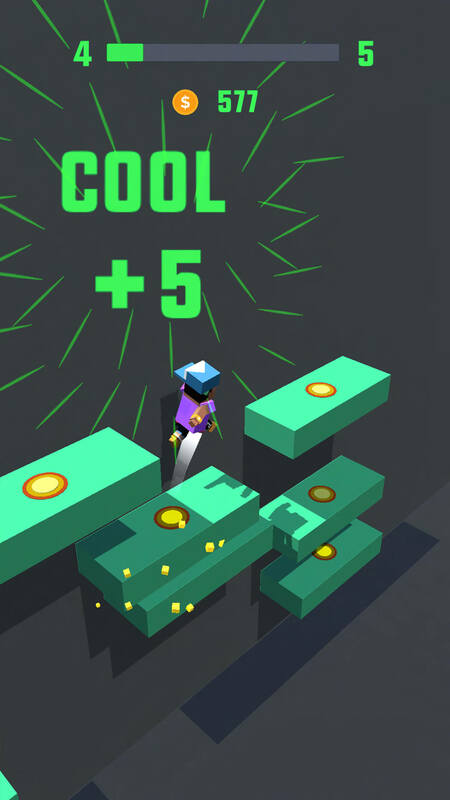 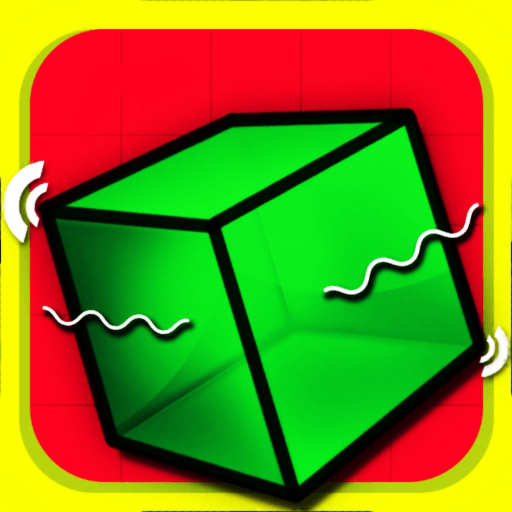 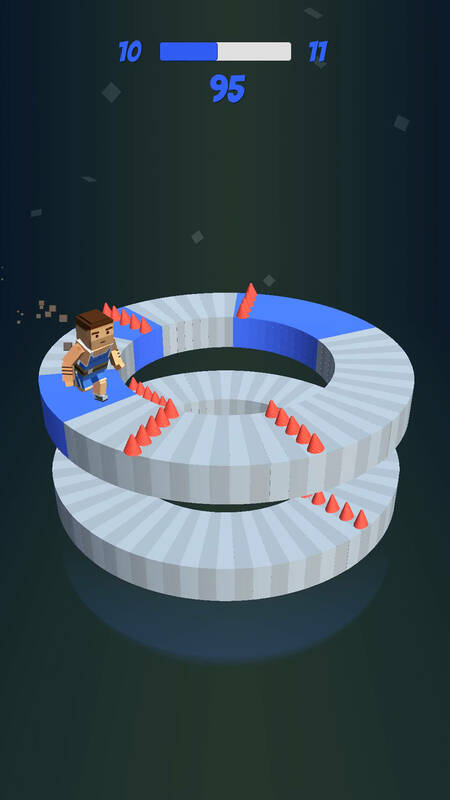 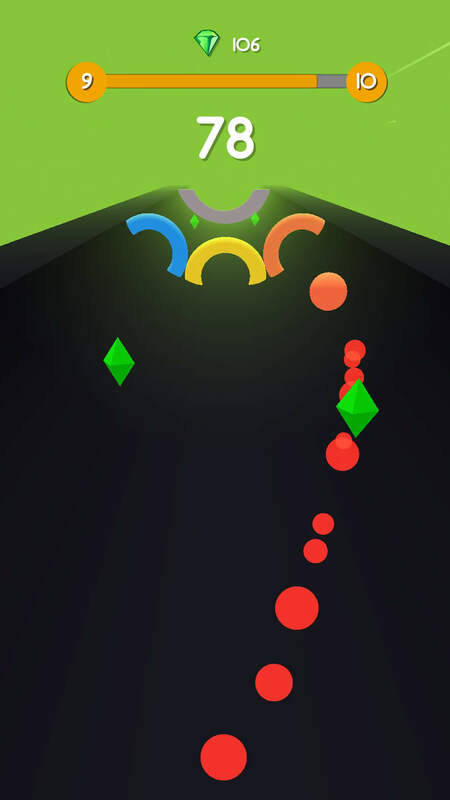 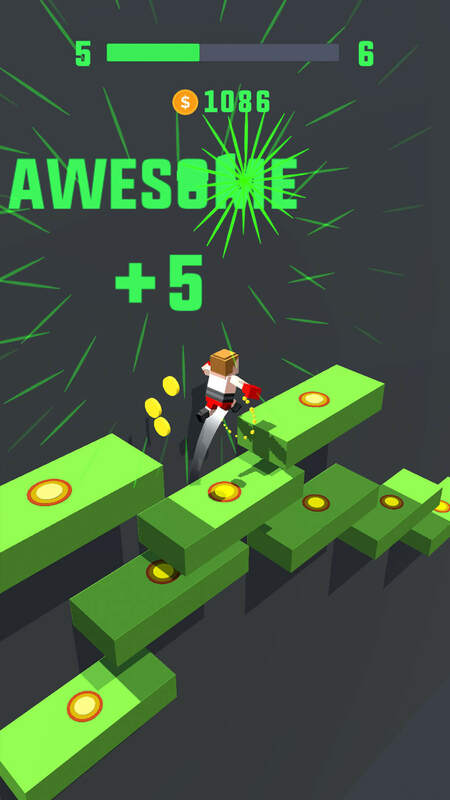 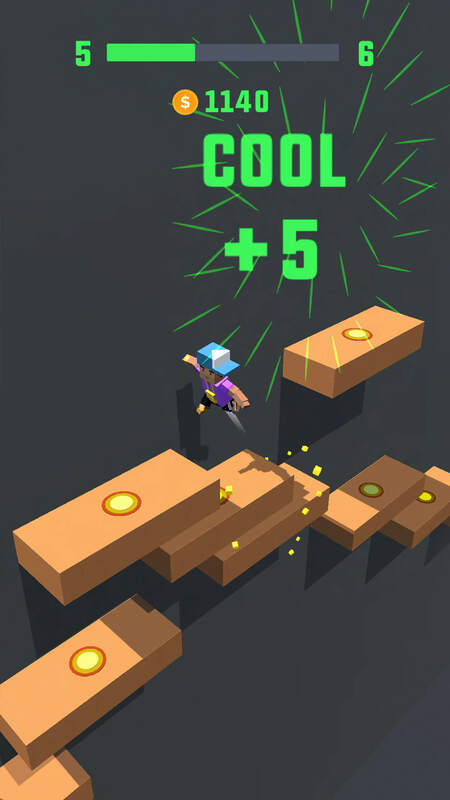 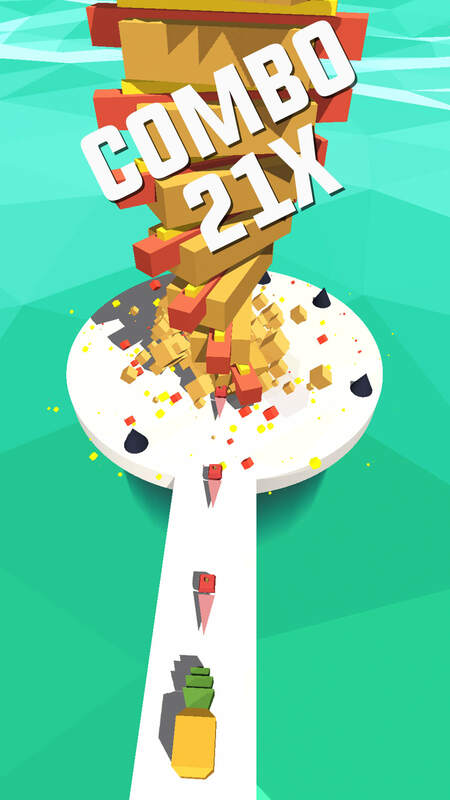 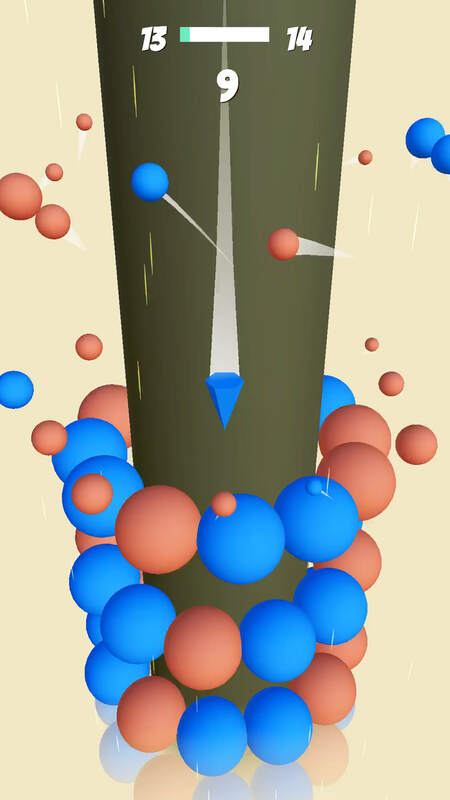 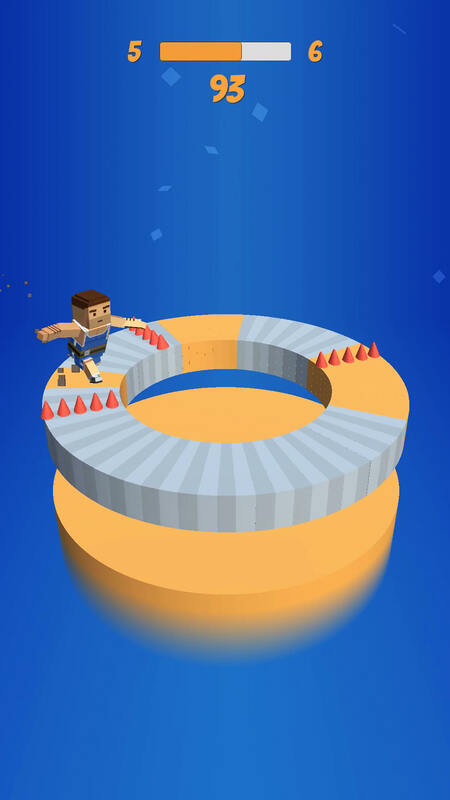 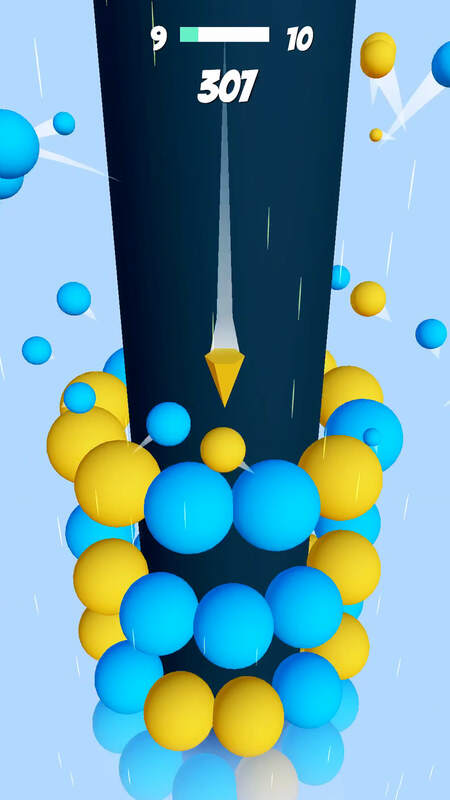 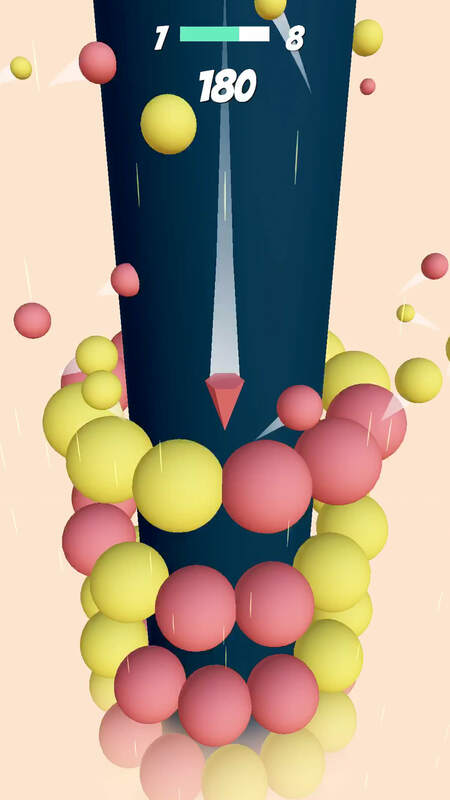 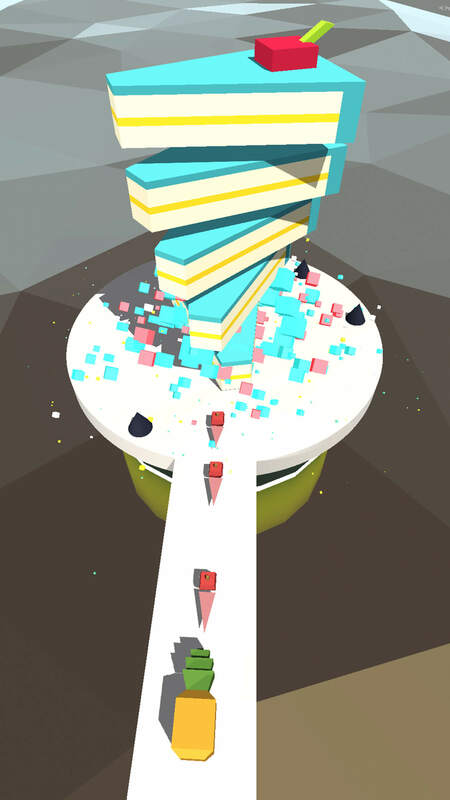 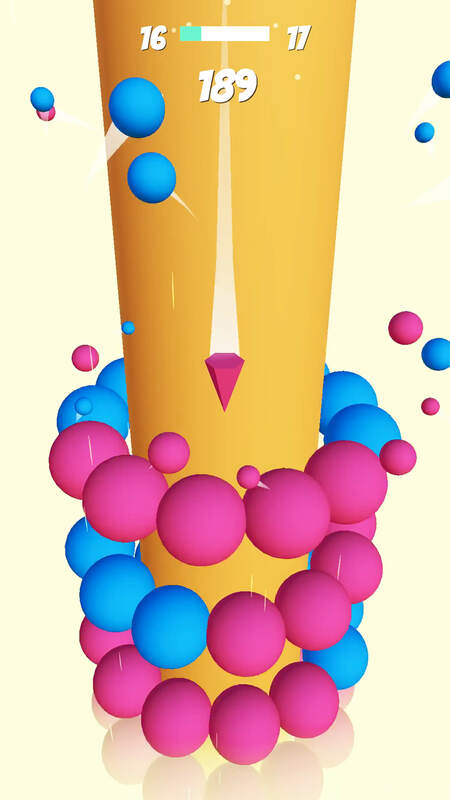 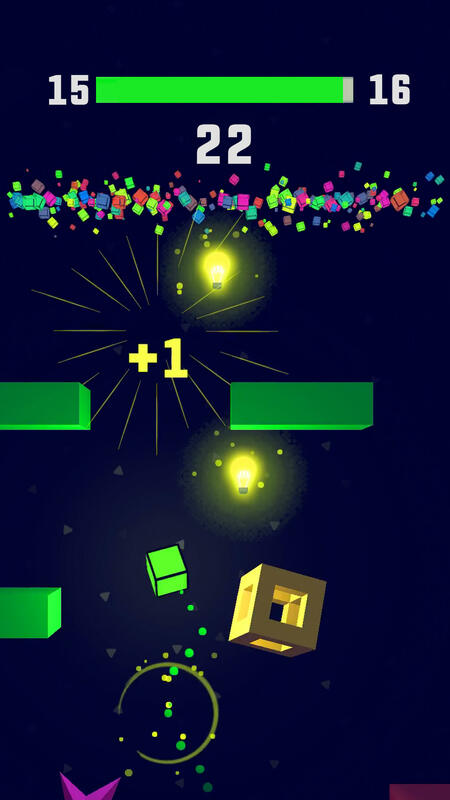 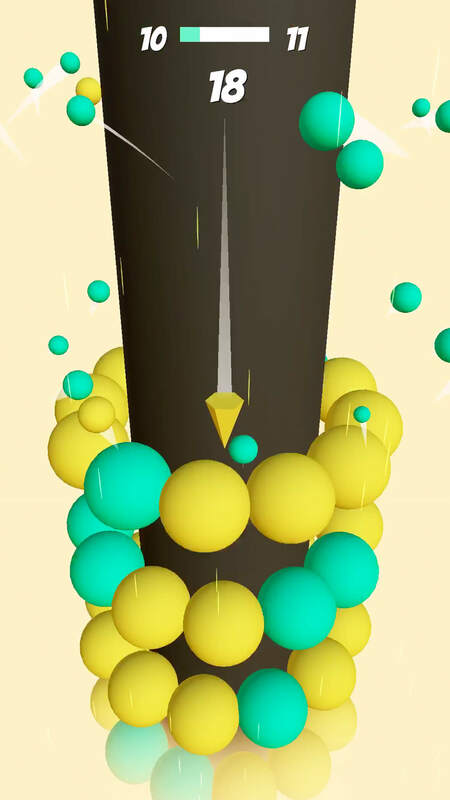 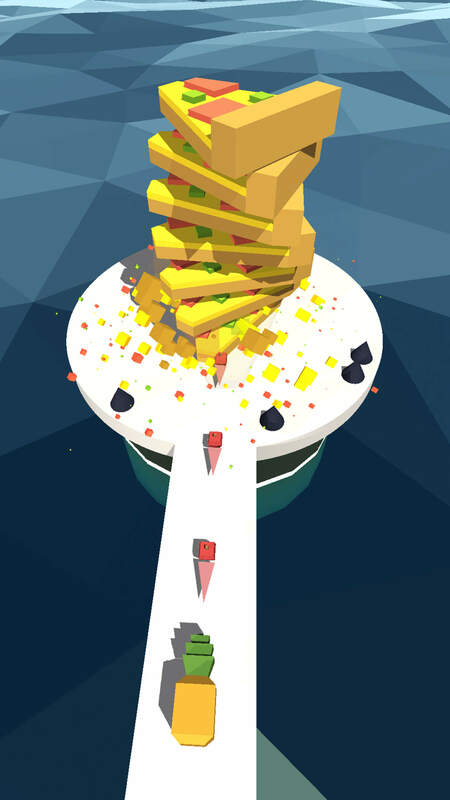 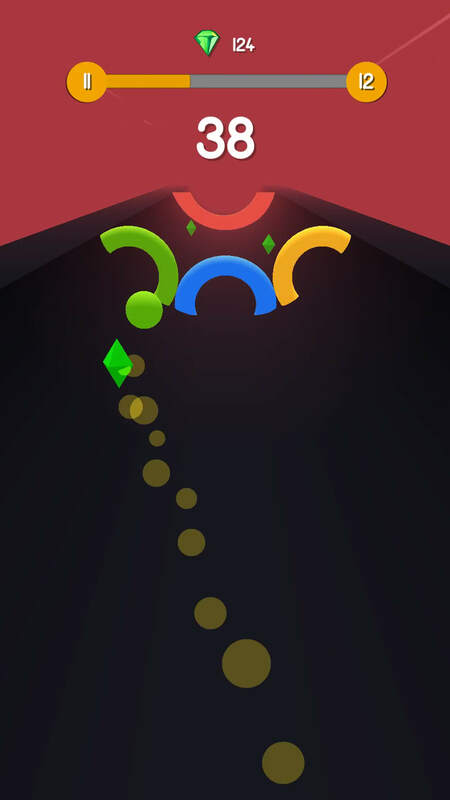 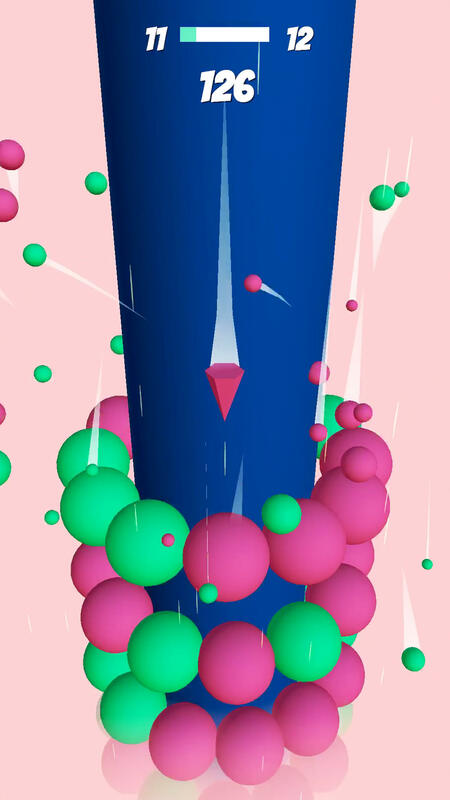 Swipe your way through the tunnel by dodging the gates and obstacles. 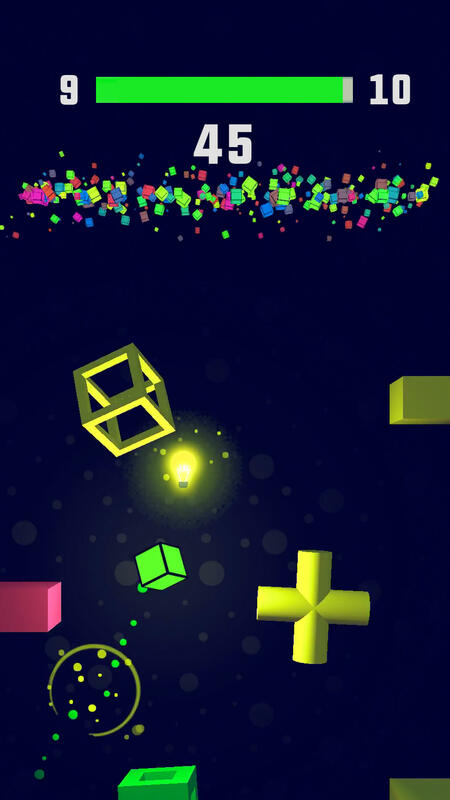 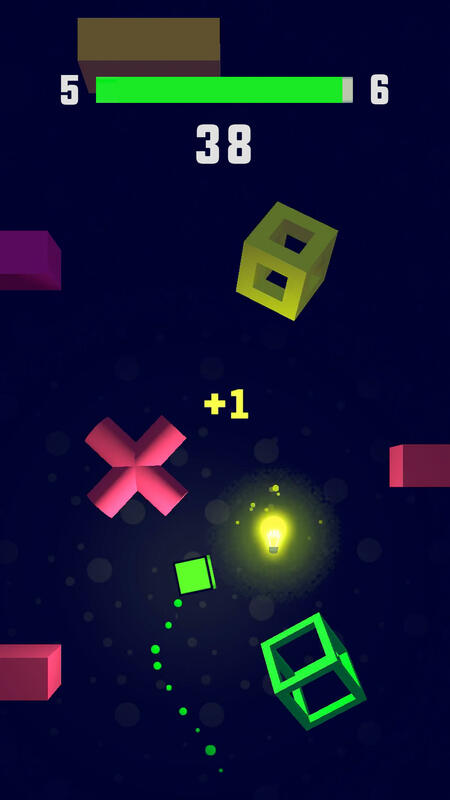 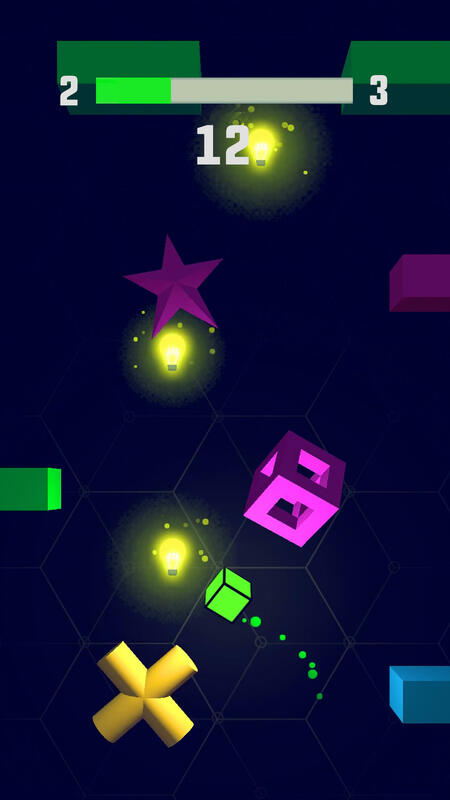 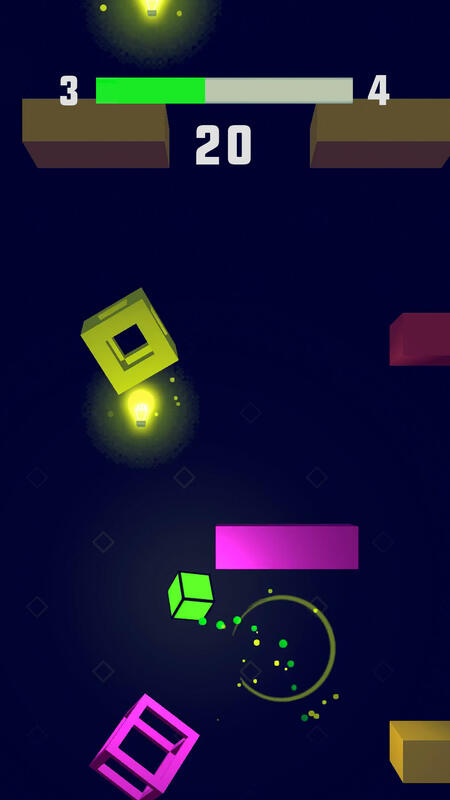 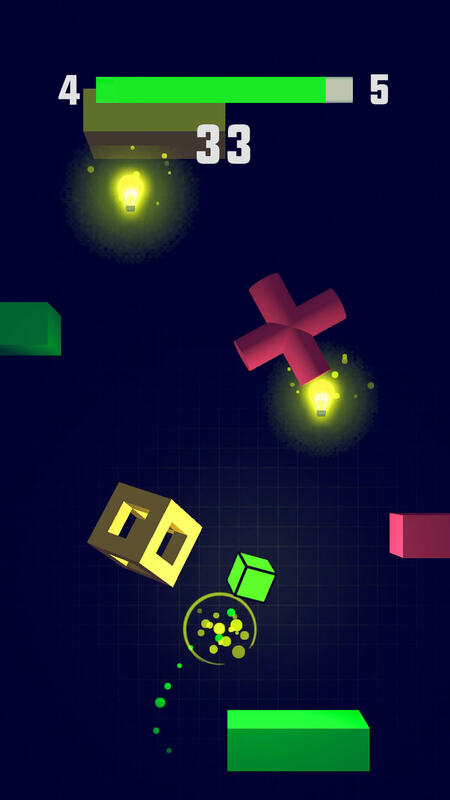 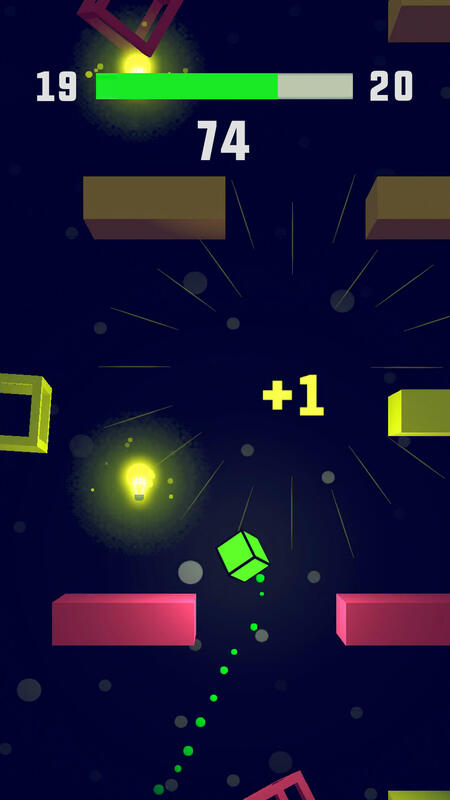 Hop up and guide the glowing cube through darkness. 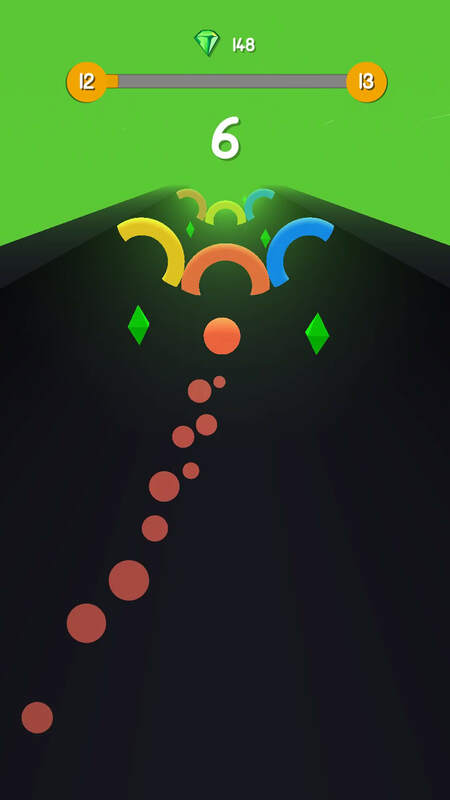 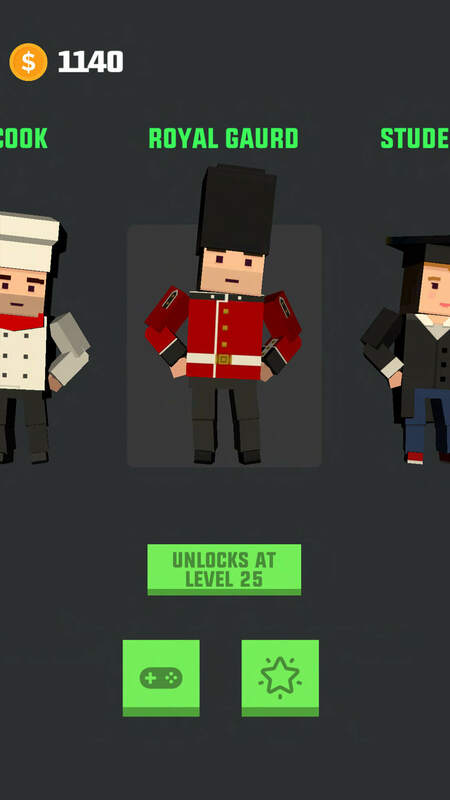 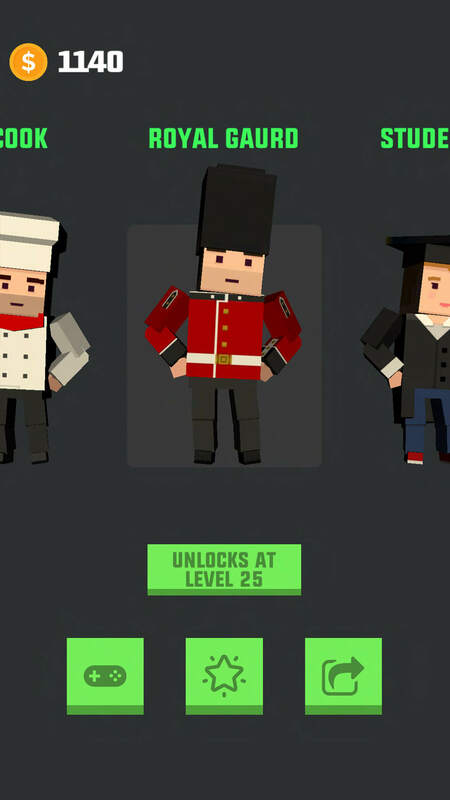 Tap on right or left portion of screen to move in either directions. 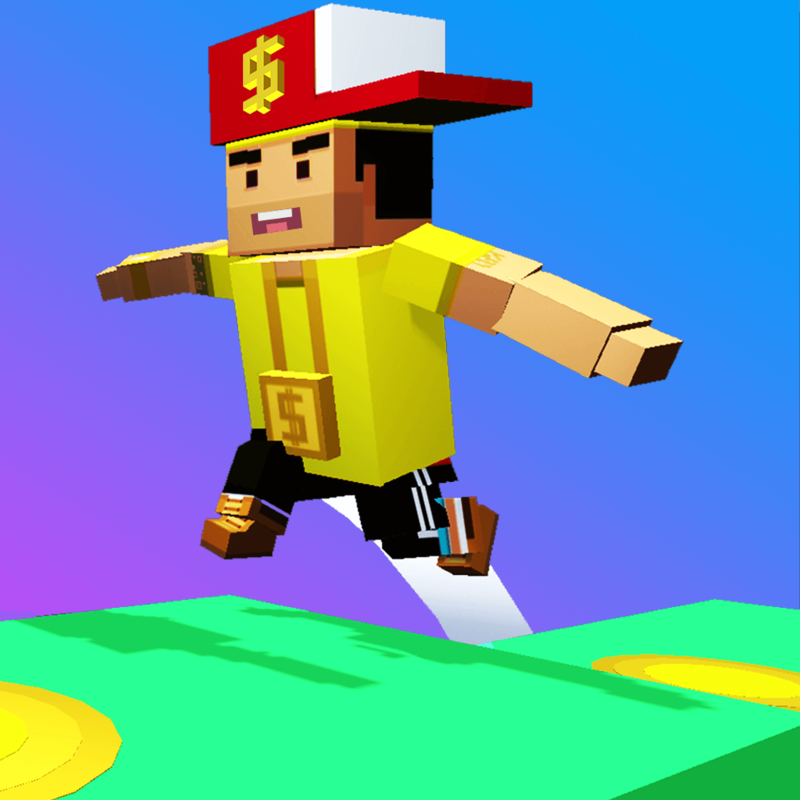 Jump up the platforms and go as high as you can. 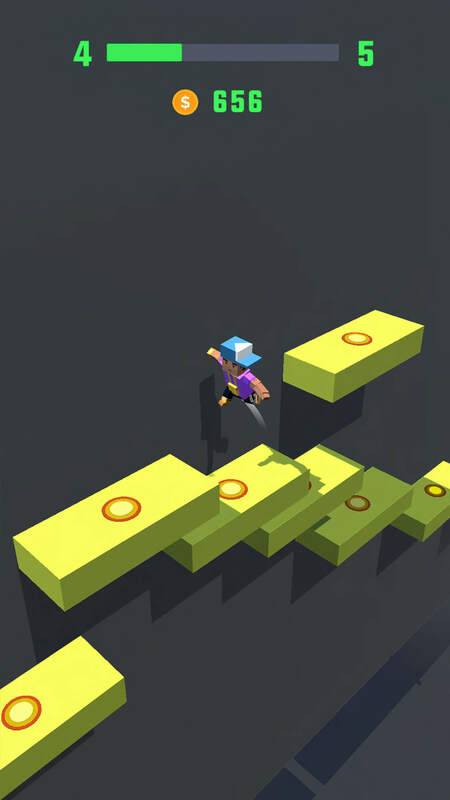 Avoid hitting the platforms. 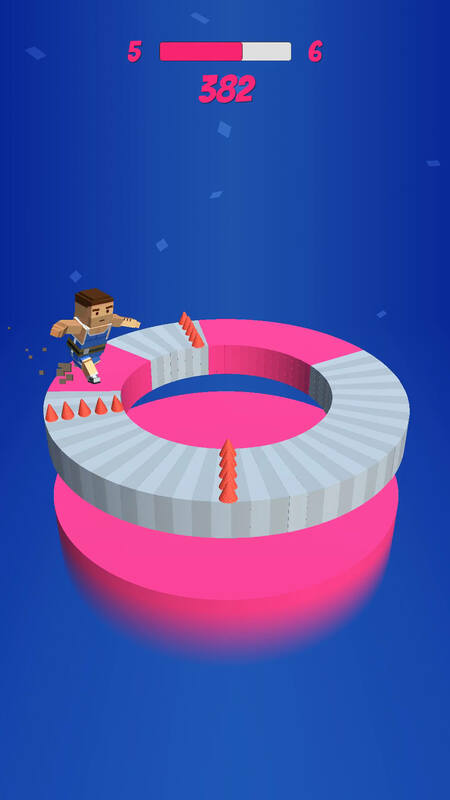 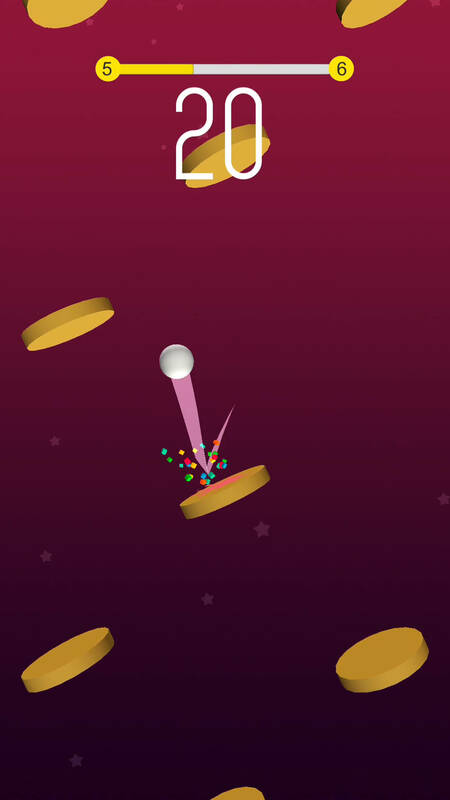 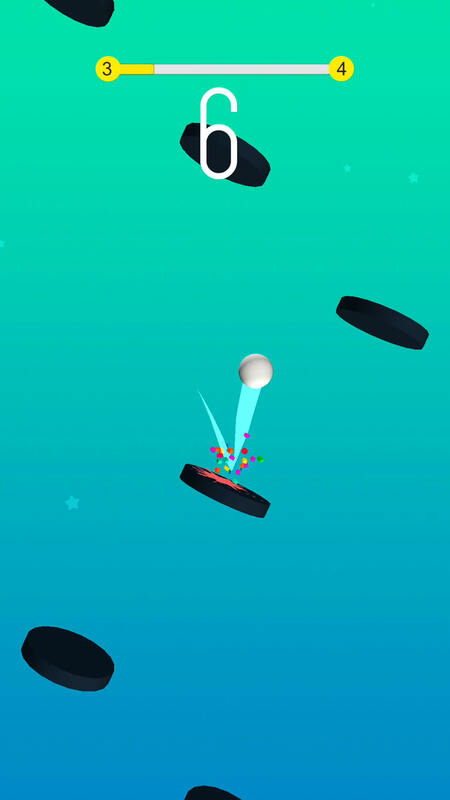 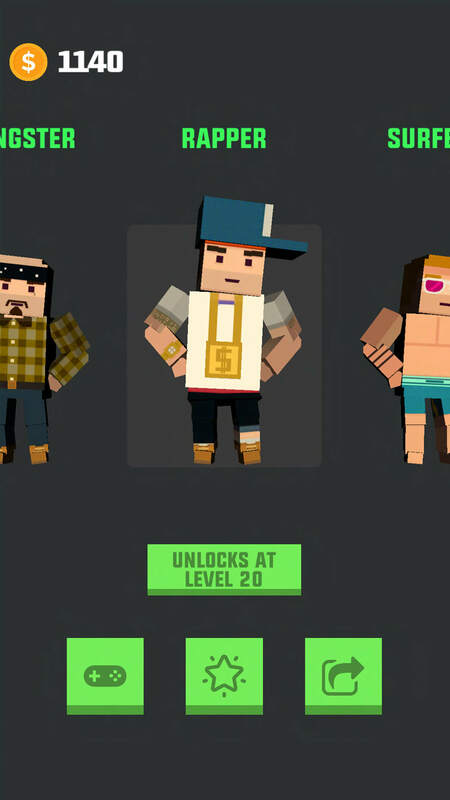 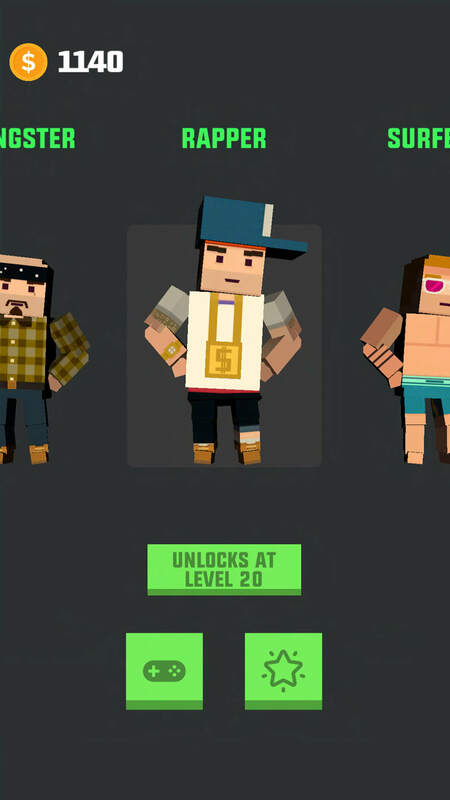 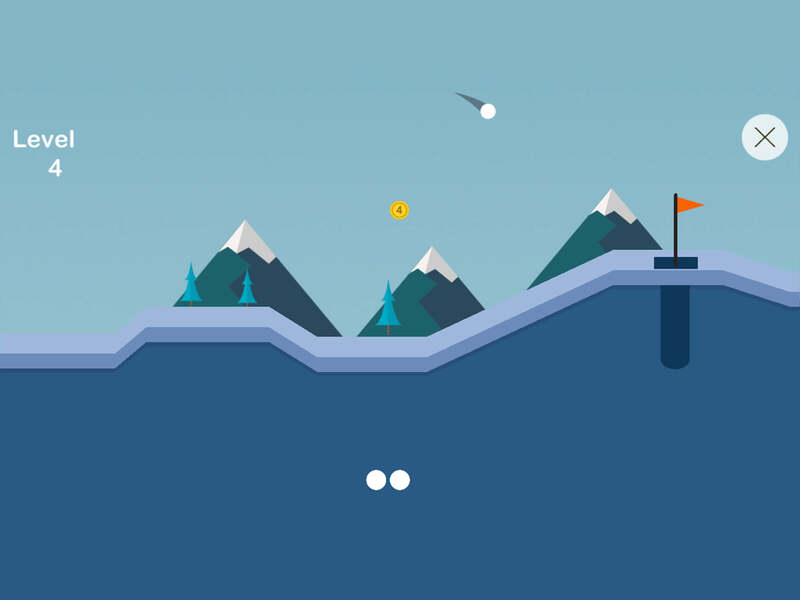 Jump high and clear the levels and collect coins. 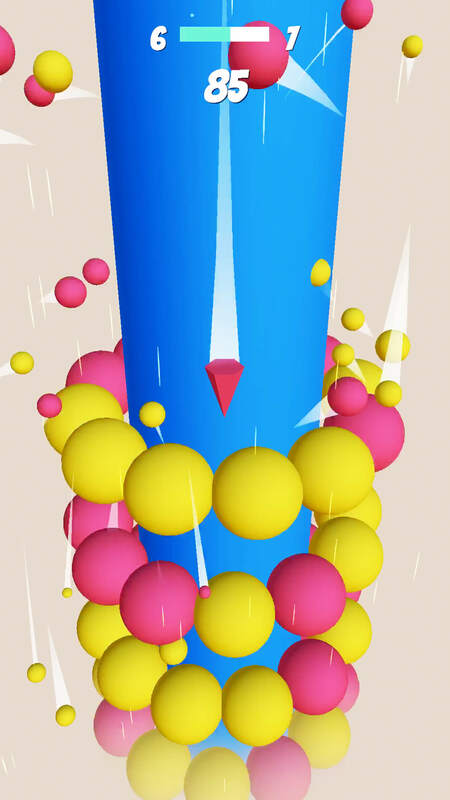 Slide left/right to tilt the trampolines and guide the splashing and paint hitting ball upwards. 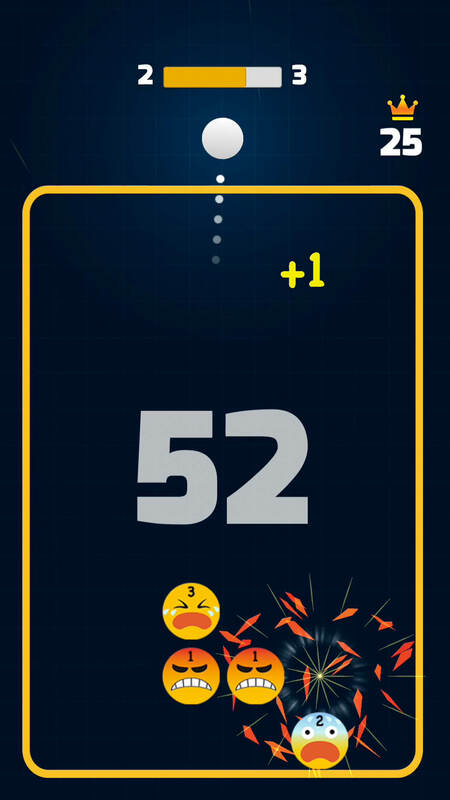 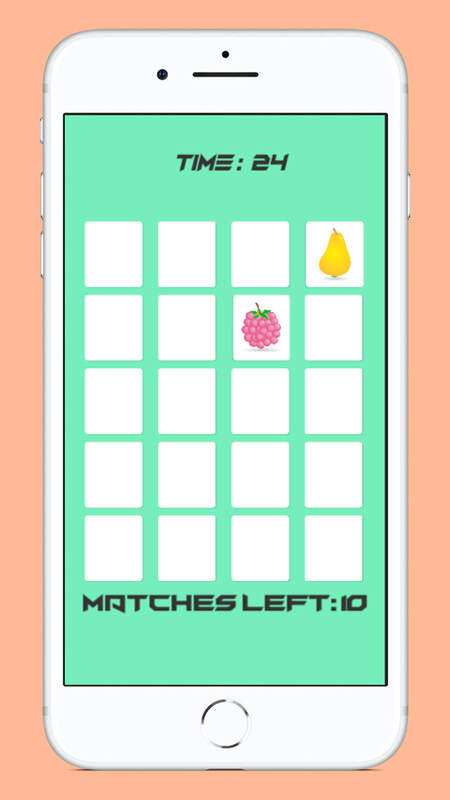 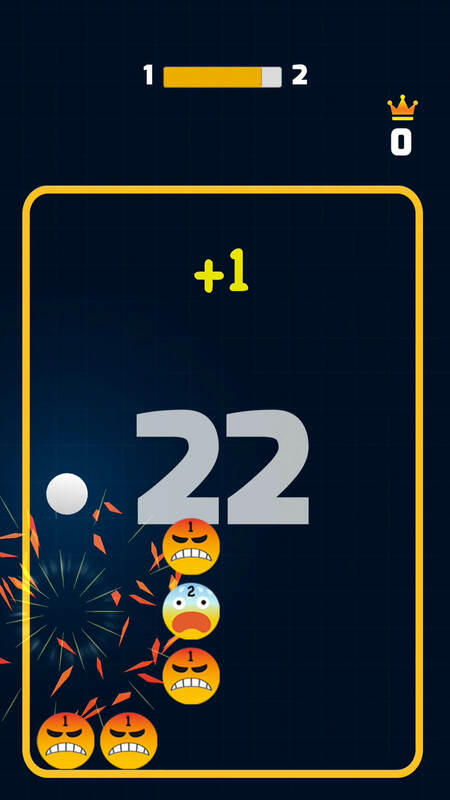 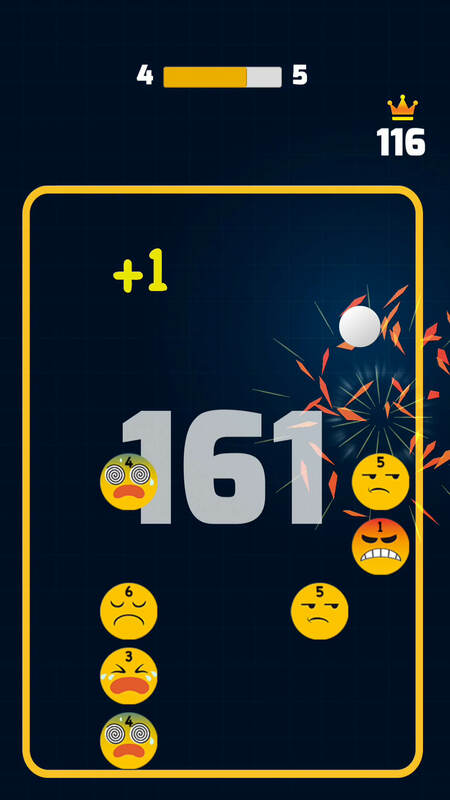 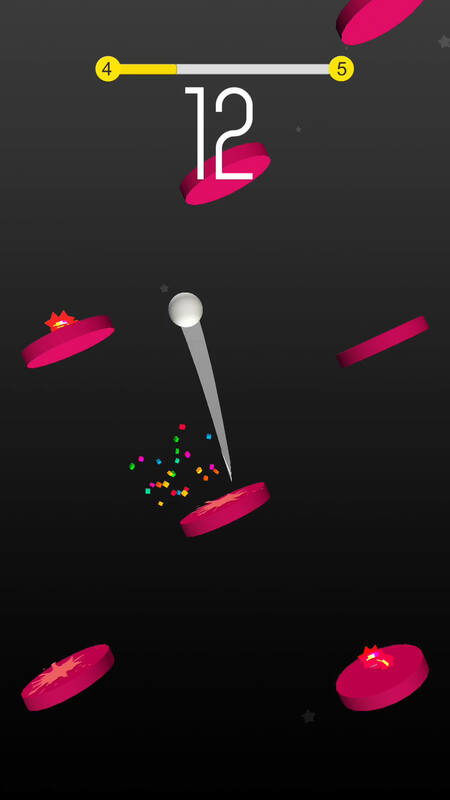 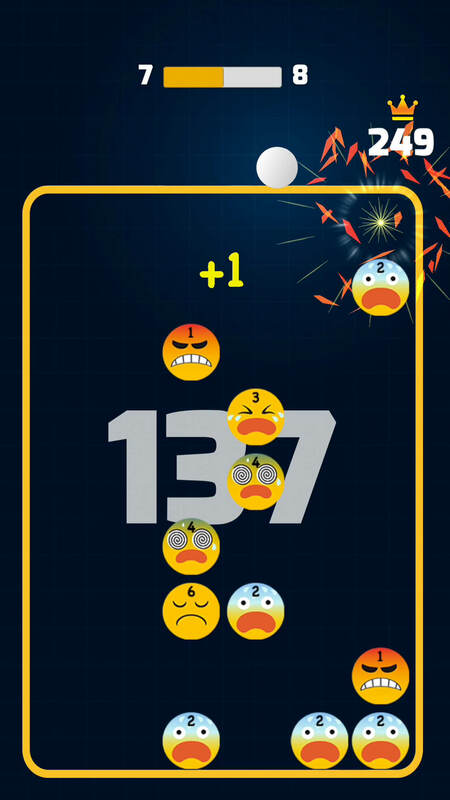 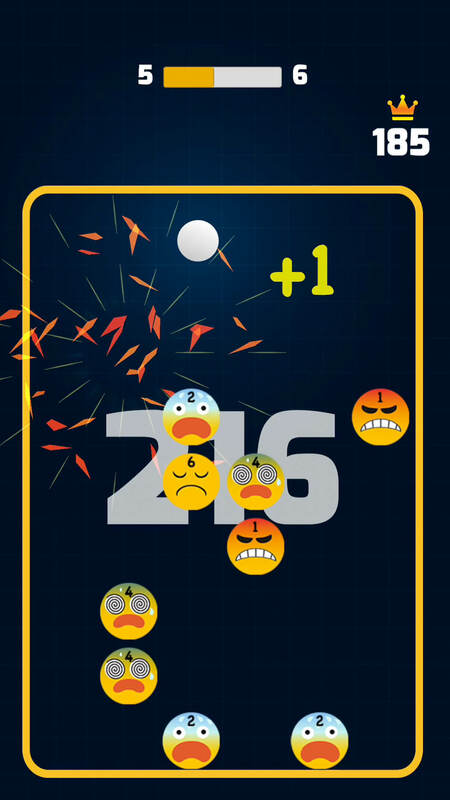 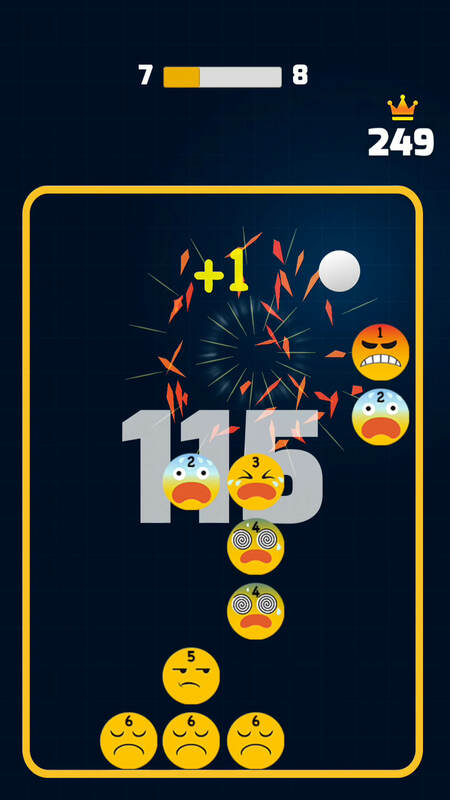 Aim and hit the emojis and crush them.Hit multiple emojis and score combos. 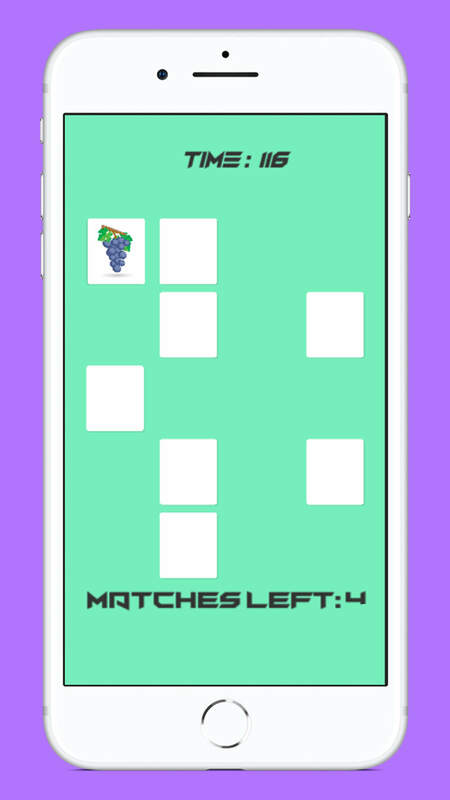 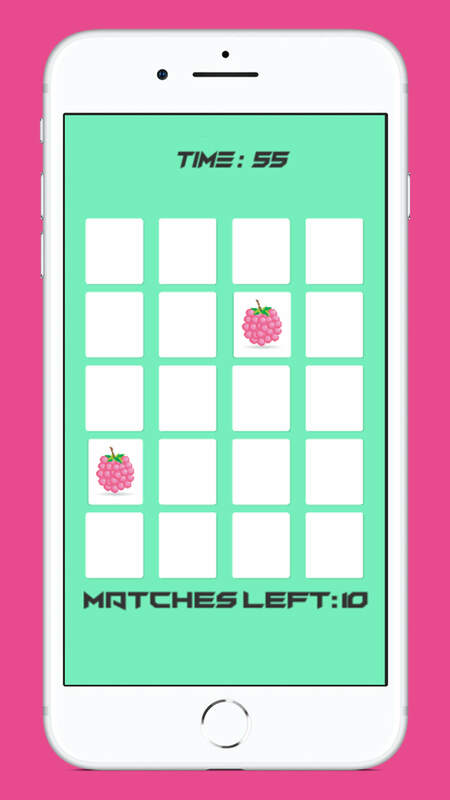 Match pairs and eliminate the cards.Test your brain by flipping cards and matching pairs. 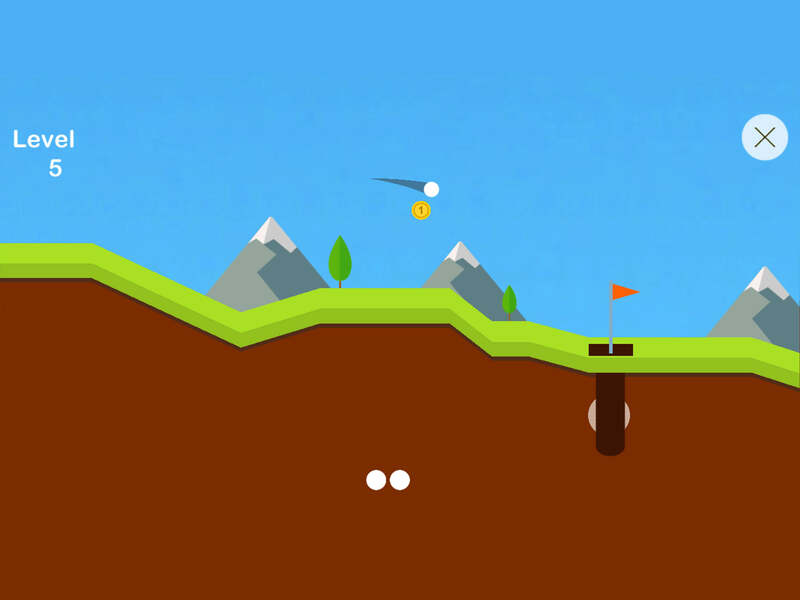 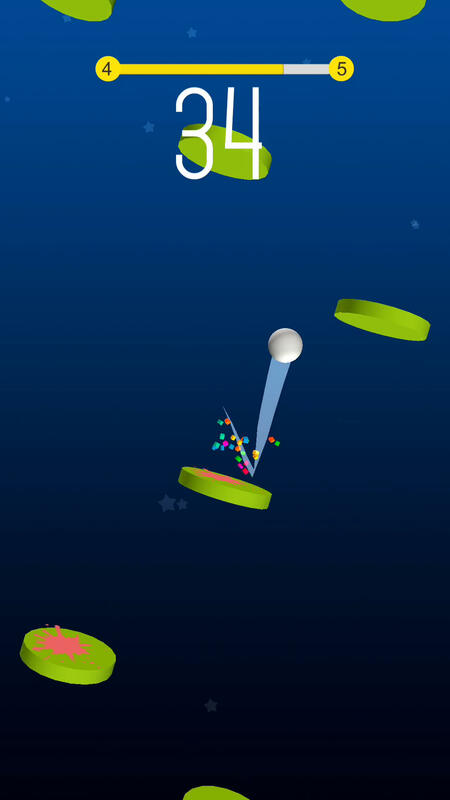 Infinite Golf. 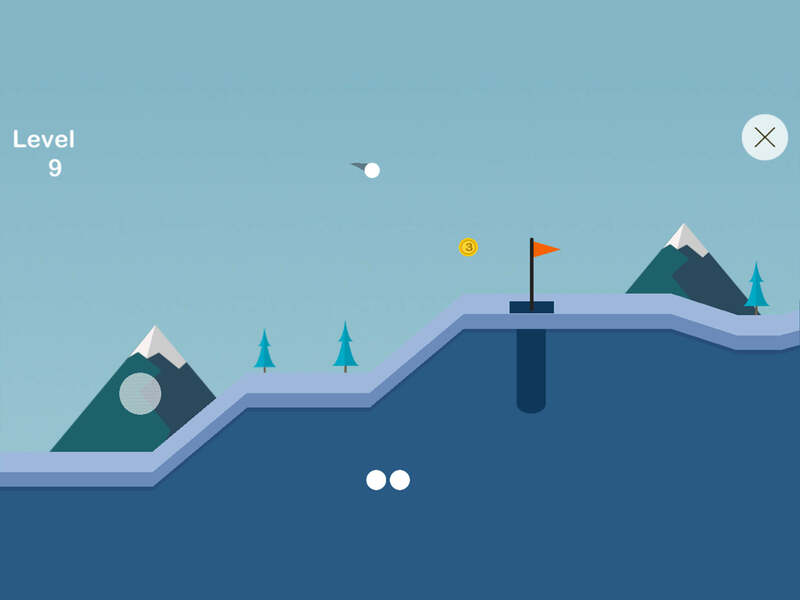 Test your golfing skills. 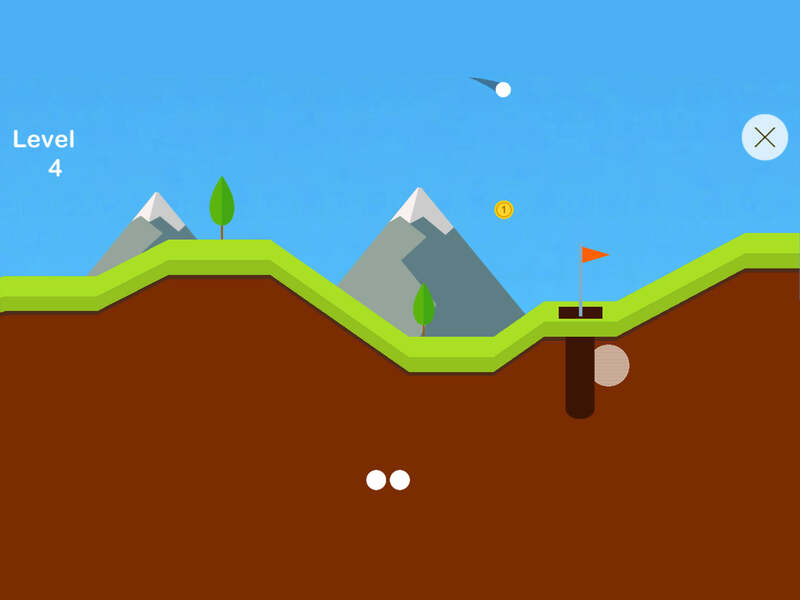 How far can you go in this infinite golf course? 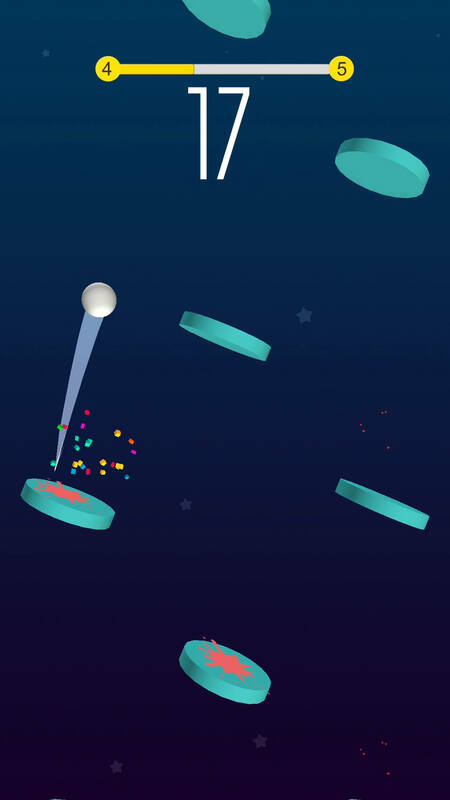 Challenge your friends.